WHERE SHOULD I GET THEM PRINTED? WHAT SIZE PRINTS OR CANVASES DO I NEED? SHOULD I PRINT THEM WITH A MATTE OR GLOSSY FINISH? Here, I'm going to address the third question, since we really already know the answer to #1 (from a professional lab through me) and #2 (bigger is always better - see some suggestions on displaying your prints). While ultimately it comes down to personal preference, there are some things to consider regarding both deep matte and standard "glossy" options. Glossy prints are the most popular because they show off an image's vibrant color and they often appear crisper and sharper than the matte alternative for colored prints. If you're printing a landscape or nature shot, it may display better in a glossy print to bring out the color of the scene. Matte paper is excellent for displaying prints that will be displayed "naked" (outside of a frame), or in an area that gets a lot of sunlight. It prints with a more "film" look, with less contrast than a bolder glossy equivalent. 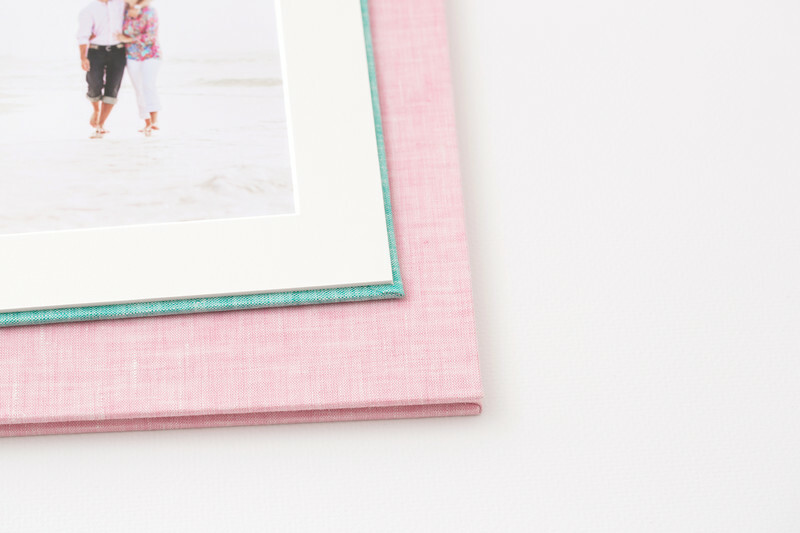 Larger prints and canvas gallery wraps often appear better with a matte finish.